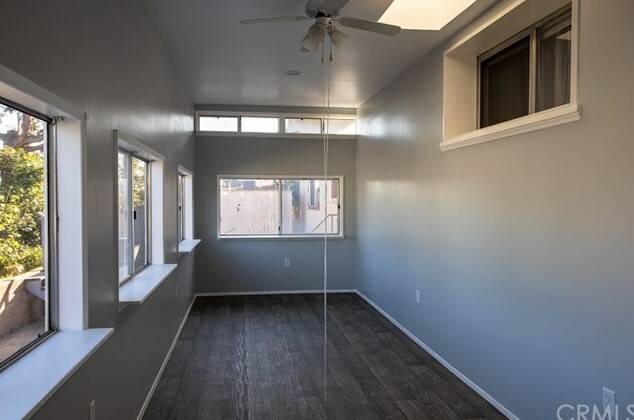 Looking for affordable living that offers the space you need? 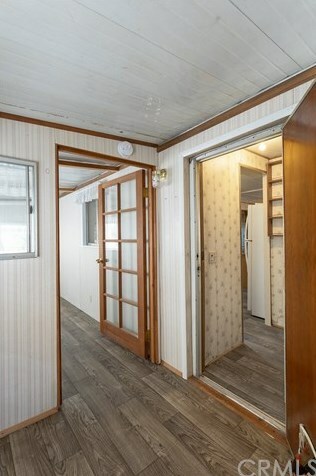 Don't miss taking a look at this reconditioned modular. 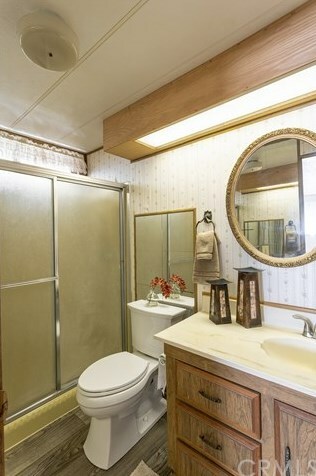 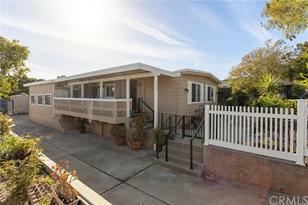 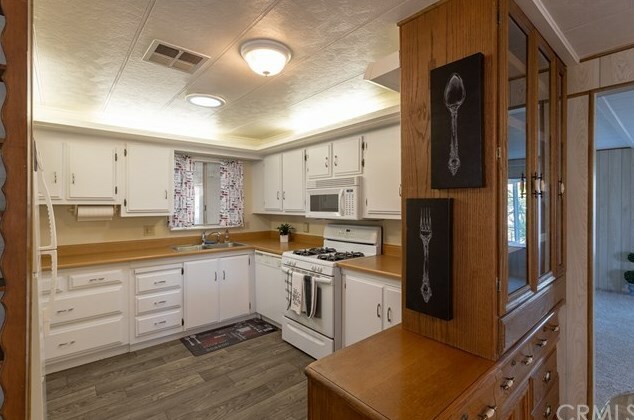 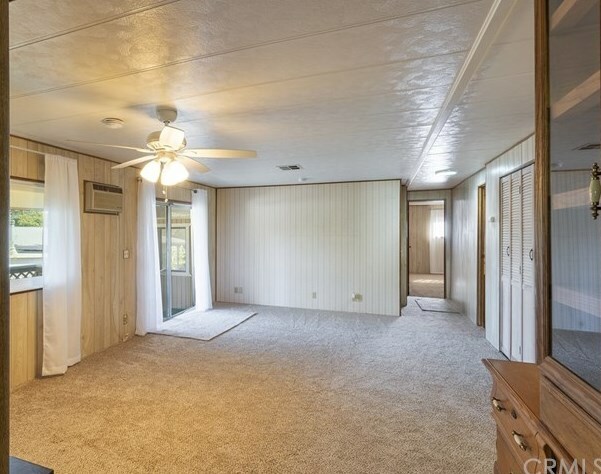 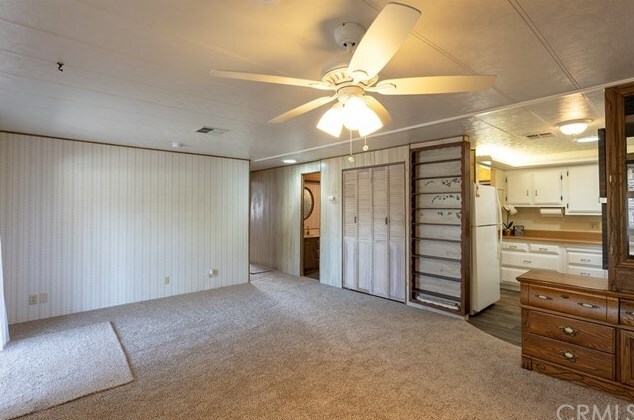 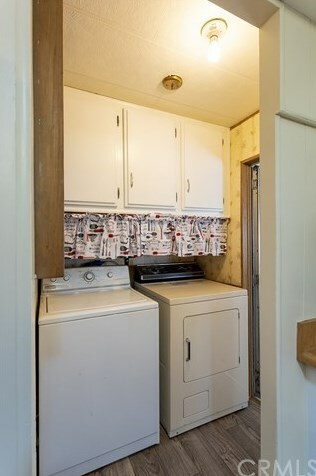 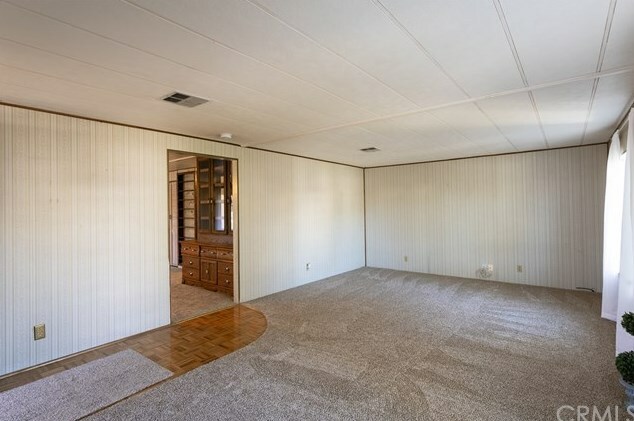 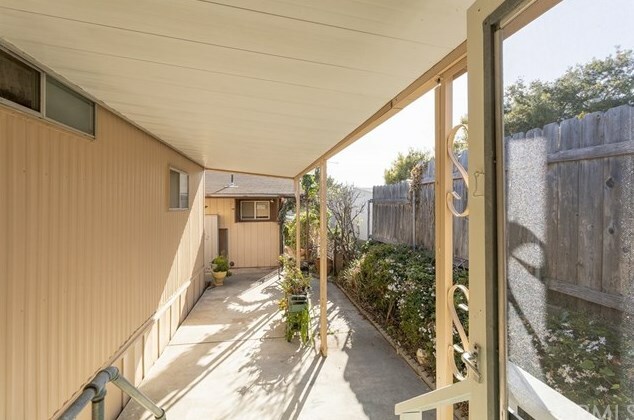 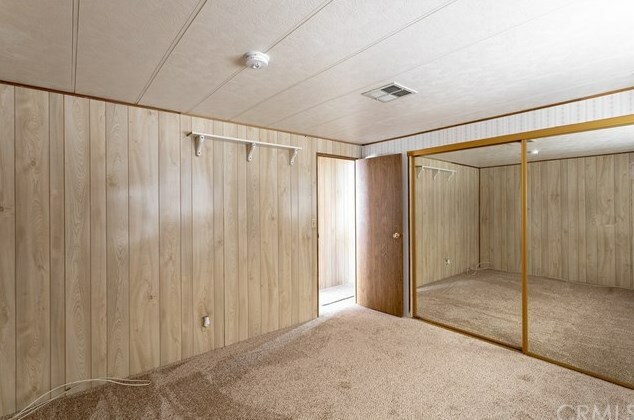 Double wide built in 1973 is sure to have the space your looking for. 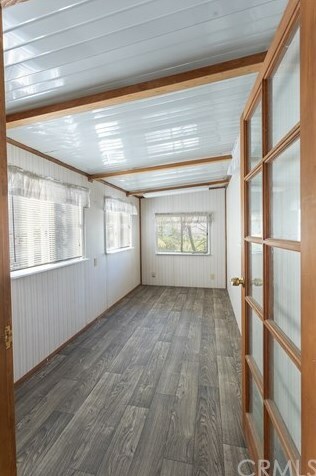 Approx 1400 sq ft,consisting of 2 living rooms, an enclosed patio to the right of the home and an attached hobby room to the left with separate entrance .Step up onto the deck at the entry and enjoy the running water at the pond, private patio at rear of home with deep lot allowing for plenty of parking. 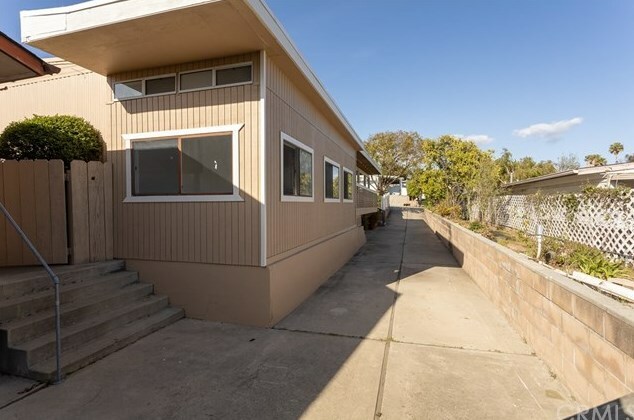 Home offers a new roof , fresh exterior paint,new flooring painted kitchen cabinets, new exterior lighting. 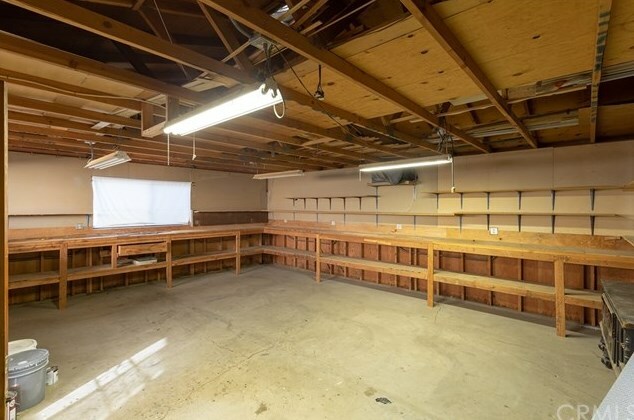 Did I mention the 900 sq ft detached Work shop with 1/2 bath?Come and enjoy retirement with easy living plenty of planter space for those who love gardening and fruit tress. 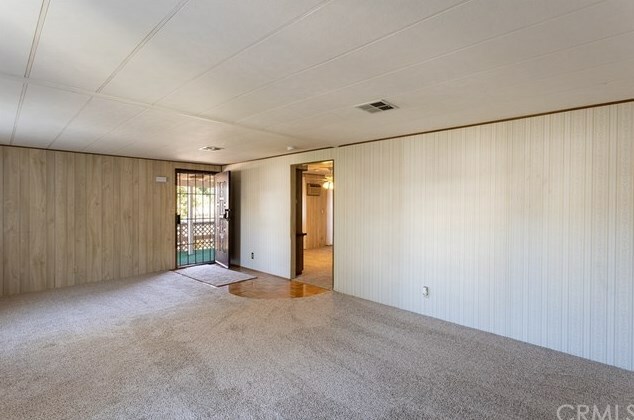 No space rent here just quiet easy living with tons of potential. 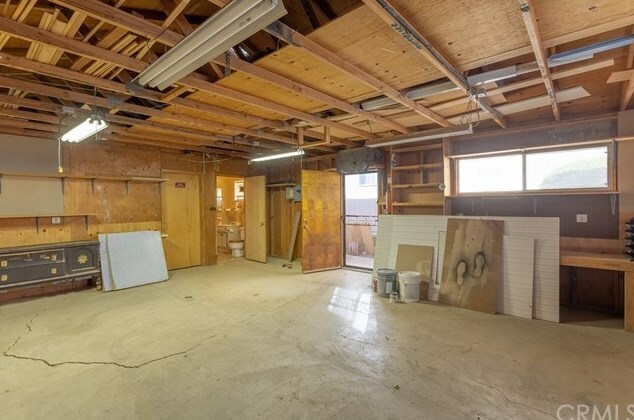 May be able to convert back shop area into an income producing ADU (Additional Dwelling Unit). 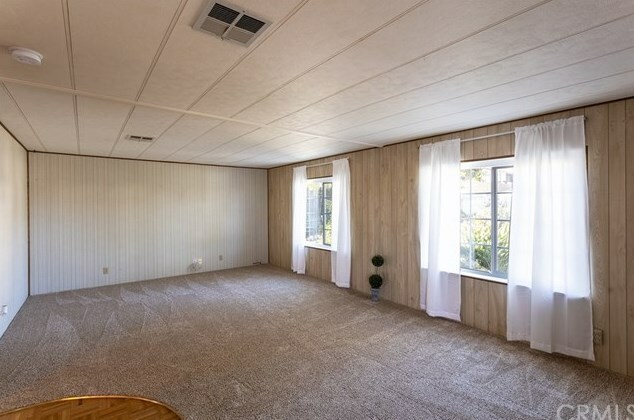 Must check with the county. 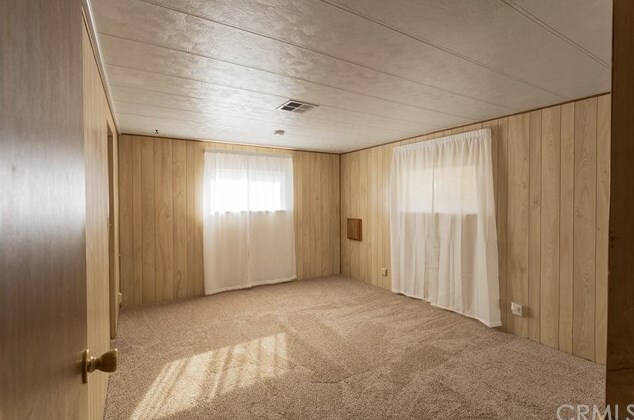 Financing is available for this year home. 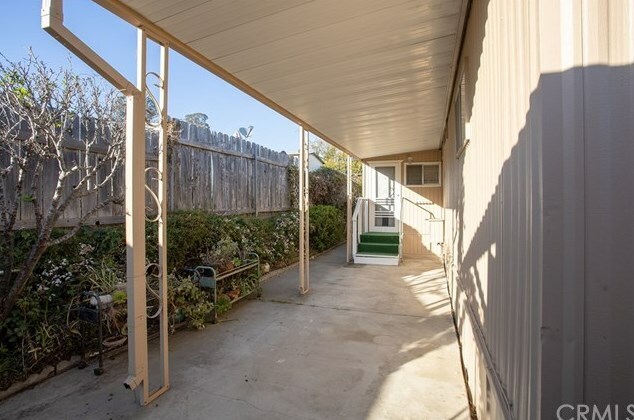 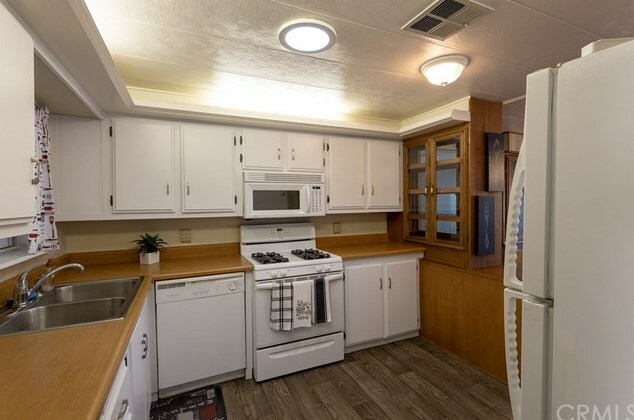 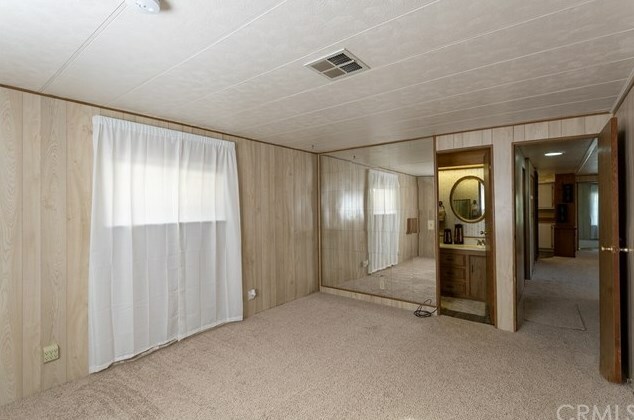 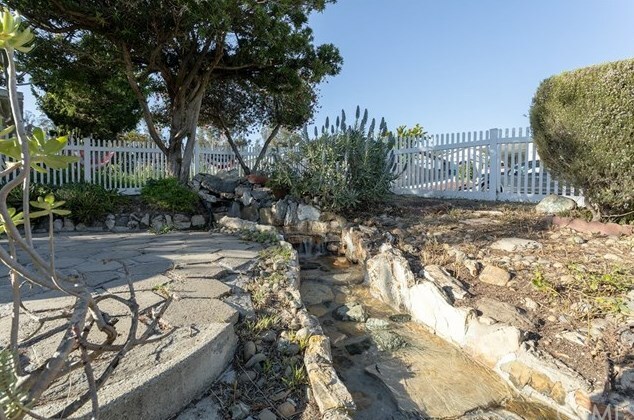 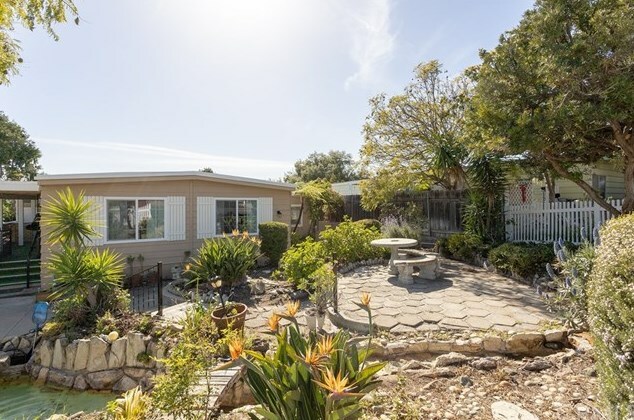 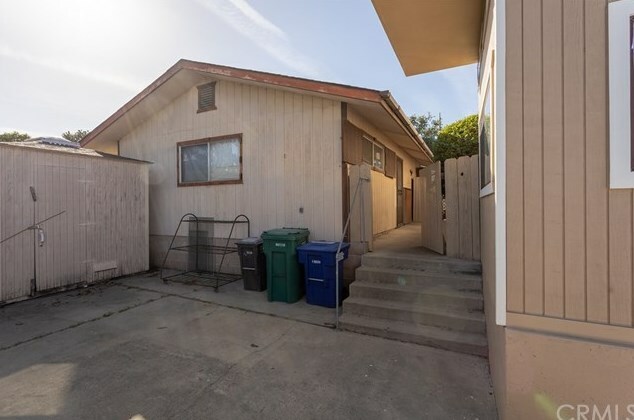 225 Hope Way, Nipomo, CA 93444 (MLS# PI19086393) is a Mobile Home property with 2 bedrooms, 2 full bathrooms and 1 partial bathroom. 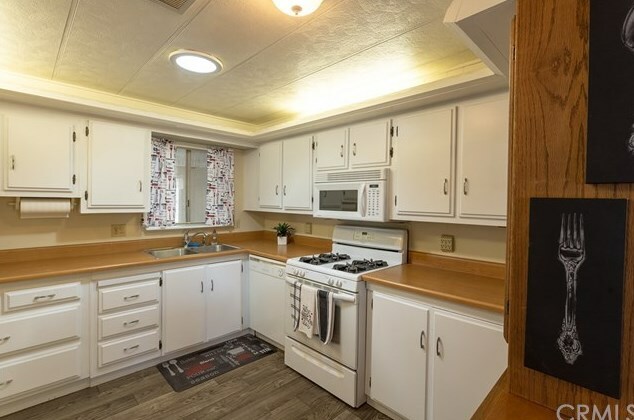 225 Hope Way is currently listed for $339,000 and was received on April 16, 2019. 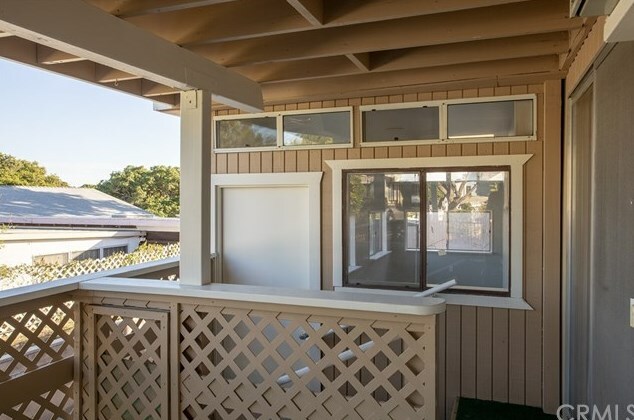 Want to learn more about 225 Hope Way? 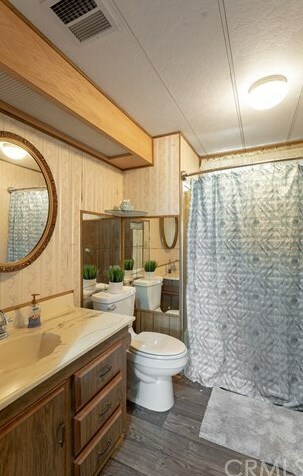 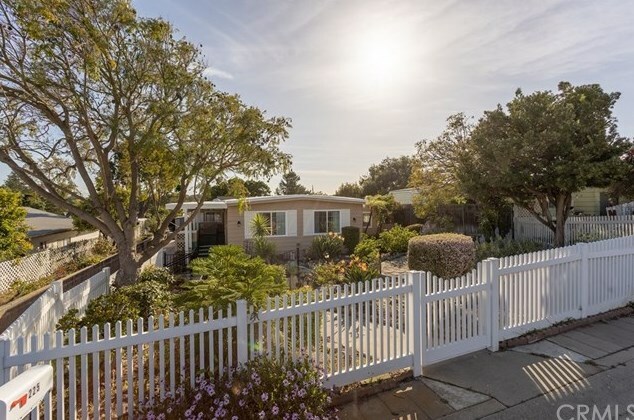 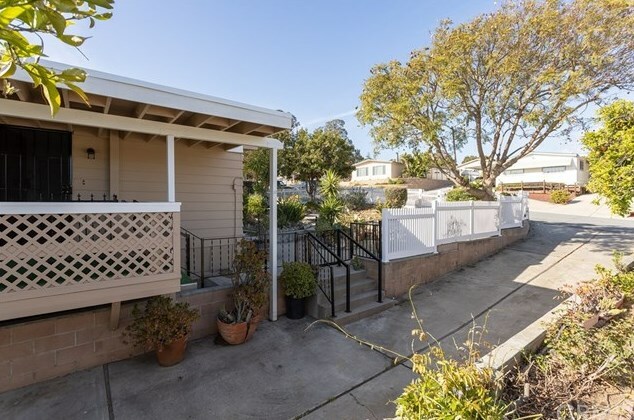 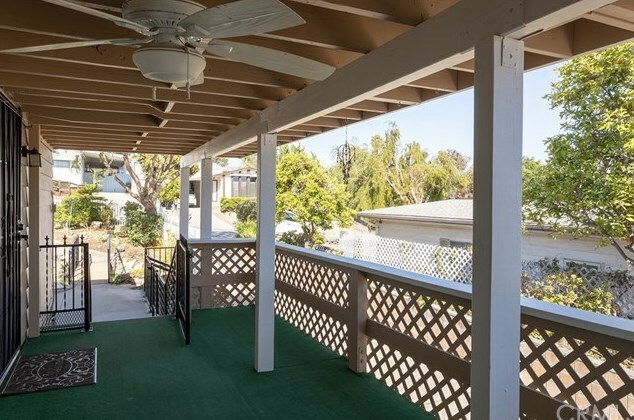 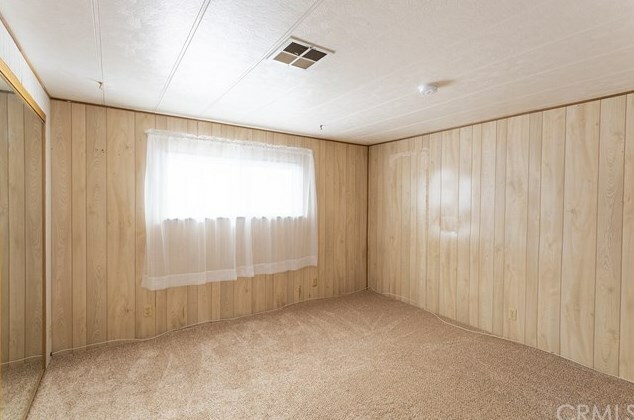 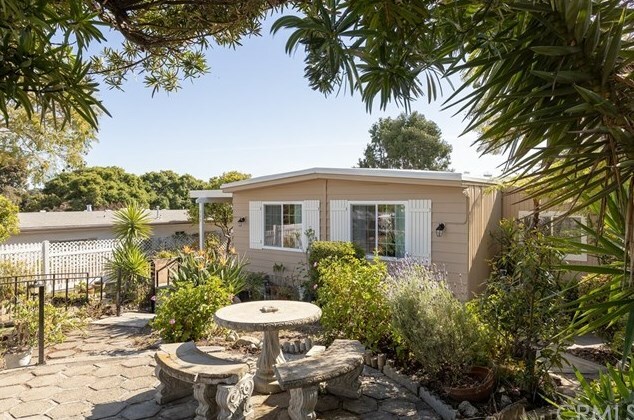 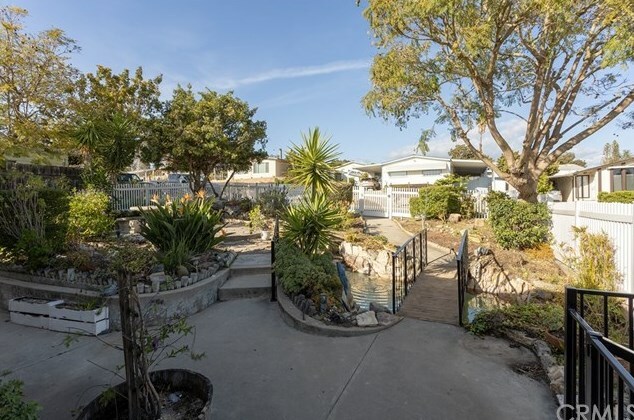 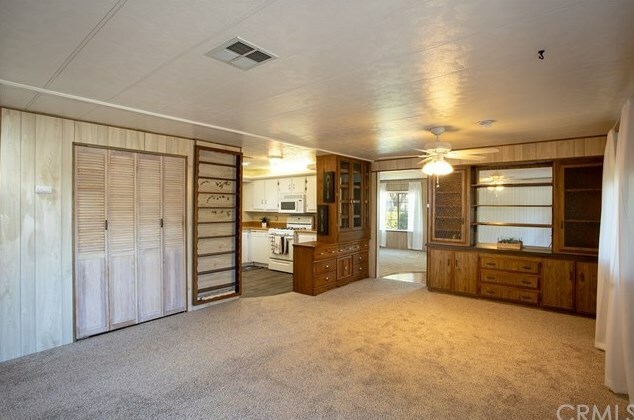 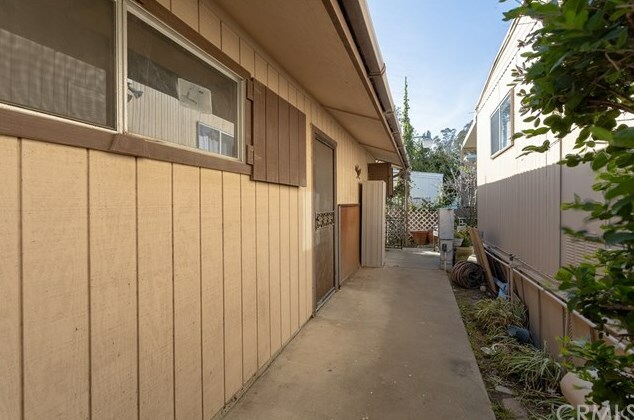 Do you have questions about finding other Mobile Home real estate for sale in Nipomo? You can browse all Nipomo real estate or contact a Coldwell Banker agent to request more information.